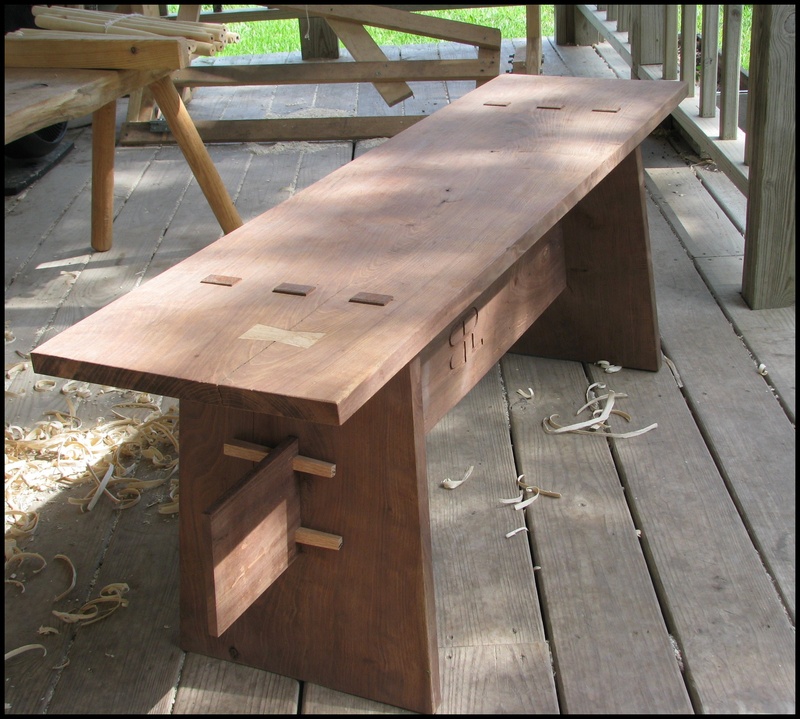 An unfinished black walnut bench for the Big Horn River Lodge in Montana. 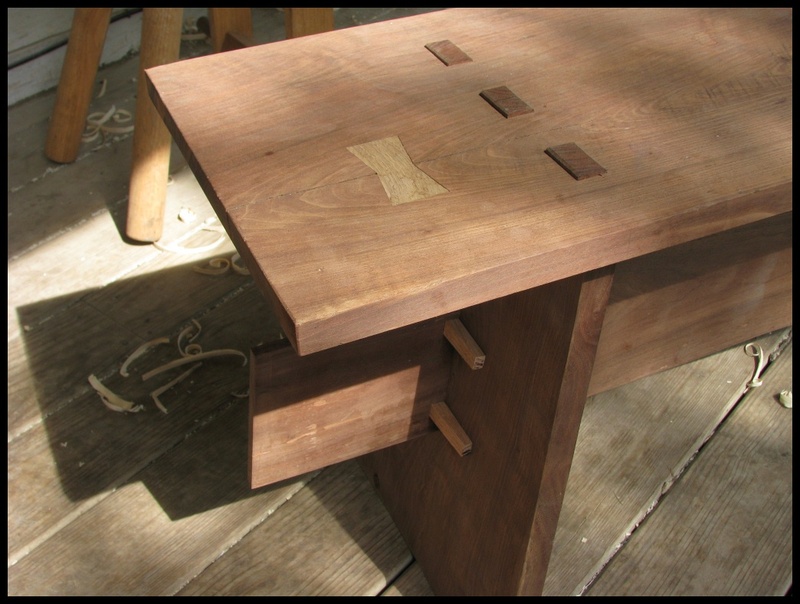 Incorporating a lot of mortise and tenon joinery, I have built quite a few of these over the past year. Hello, Jody, thank you for the question. I’ll get back to you with an email, contenting the information you have requested.